Are you searching for information about canceling a timeshare contract in Hawaii? Have you recently purchased a timeshare in Hawaii and now have buyer’s remorse or an unexpected change in your financial situation that makes timeshare ownership unwise for you now? 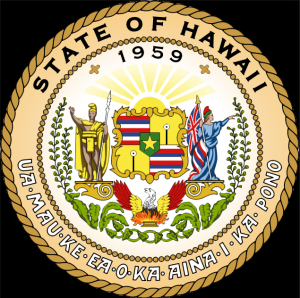 While there are laws in place in the State of Hawaii to help facilitate the cancellation of timeshare contracts, not all timeshare owners will qualify for this protection. Hawaii timeshare law offers timeshare rescission protection if you act within the allowed timeframe. Unfortunately, there is a fairly short window of time in which you must act, and your actions must satisfy the criteria specified in the timeshare laws of the State of Hawaii. Should you simply choose to stop making your timeshare fees and/or mortgage payments? If you do not pay your timeshare mortgage, you will face Hawaii’s timeshare foreclosure laws. Read on to discover if and how the timeshare laws in Hawaii can protect you as a timeshare owner and how to utilize them to your own benefit and release yourself from timeshare contractual obligations. a) sign the timeshare contract (up until midnight on the fifth business day), or b) receive the timeshare disclosure declaration, whichever takes place later on (Haw. Rev. Stat. Â§ 514E-8). The timeshare developer’s name and address , as well as that of the specific timeshare unit. A description of the buildings, amenities and units of the timeshare property, as well as the scheduled date of completion for all according to the developer’s timeline. Whether it is a timeshare ownership program or a timeshare usage program. The full description of the timeshare owner’s responsibilities and rights of ownership. Declaration reflecting the fact that there’s a 7-day termination period during which the new timeshare owner may rescind the timeshare contract. These are calendar days, not business days. Complete notification of any lawsuits that are currently pending or expected suits to which the timeshare plan or units are subject. Timeshare owners’ total financial obligations to include original price and all associated surcharges. Estimated fees for maintenance, property tax, and periodic associated costs. Formula through which these fees and costs are obtained and assigned (Haw. Rev. Stat. Â§ 514E-9). As stated above, if you are able to act within the rescission period, you could cancel your Hawaii timeshare agreement by directly providing your notice of cancellation in writing to the timeshare seller/developer by hand or by mail to the address of the developer as specified in the original timeshare purchase contract. (Haw. Rev. Stat. Â§ 514E-8). It is prohibited by Hawaii timeshare legislation for timeshare developers to include any type of waiver of the timeshare buyer’s right to cancel the timeshare contract in the purchase documents (Haw. Rev. Stat. Â§ 514E-11(7)). Timeshare salespeople are well-known for enticing individuals to go to timeshare sales presentations by providing free trips, meals, entertainment and/or gifts. The State of Hawaii has implemented strict regulations regarding the use of such “bribes” in luring prospective timeshare buyers to timeshare marketing events. In Hawaii, sellers of timeshares are not permitted to provide gifts or enticements for promotional efforts without a verbal disclosure that the purpose of the offer is to sell timeshares. (Haw. Rev. Stat. § 514E-11(2)). Description of the value of the prize, as well as full description of the gift itself. Precise condition and terms associated to the acceptance of the reward or gift. A declaration that by accepting the gift, you will be required to sit in on a timeshare sales presentation and stay for the duration of the event. Information about the timeshare that will be presented for sale, to include specific details as to the type of timeshare ownership and range of purchase prices of available timeshare properties in the project. (Haw. Rev. Stat. Â§ 514E-11(3)). Under Hawaii timeshare law, timeshare salespeople are not allowed to offer discounts on tourist activities such as helicopter sight-seeing tours, or scuba excursions as enticements to buy a timeshare or sit in on a timeshare sales presentation (Haw. Rev. Stat. Â§ 514E-11(13)). Any vital facts of a material nature regarding the timeshare program or unit. A timeshare purchase as a financial investment or resale value projections. The amount or period of time that the timeshare unit will be made available to the timeshare buyer. The quality, size, and other characteristics of the timeshare units being offered. (Haw. Rev. Stat. § 514E-11(4), (5) and (Haw. Rev. Stat. § 514E-11.1). 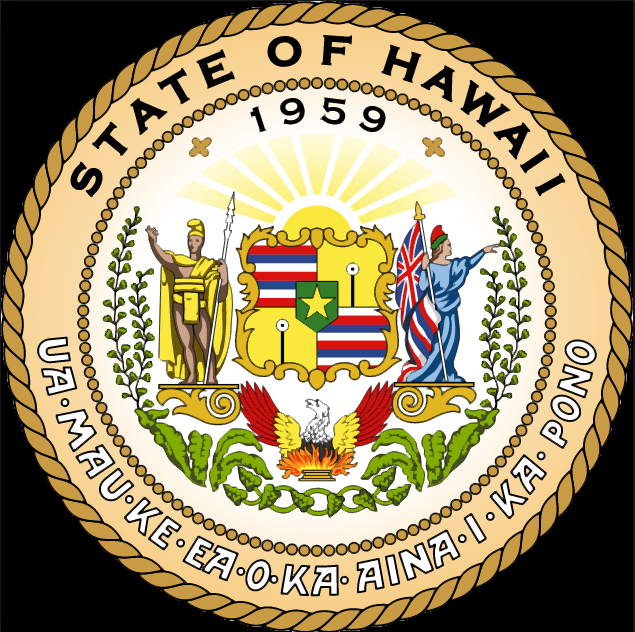 The State of Hawaii stipulates that the only people who are allowed to complete the sale of timeshare properties are licensed real estate brokers (Haw. Rev. Stat. Â§ 514E-2.5). The timeshare developer must release the funds in the account if the timeshare buyer cancels the contract or if either party should default in executing a commitment under the sales contract. Of course, the funds will also be released after escrow closes for the timeshare sale. (Haw. Rev. Stat. Â§ 514E-17). Too Late to Cancel a Timeshare in Hawaii? If canceling a timeshare contract in Hawaii is no longer an option for you according to the Timeshare Laws of Hawaii, call us now for a Free Consultation. Redemption and Release, LLC can make your Hawaii timeshare cancellation exit strategy simple and cost-effective. Contact us today at 1-888-743-9051 or use our Online Contact Form to request free, no-obligation information about canceling a timeshare contract in Hawaii.